Evaluation Methods That Ensure A Positive User Experience for Your Technology. At Medvis, we know the earlier you can test your ideas, the better. Employing testing early in the development process reduces the need for large design modifications and costly updates after market introduction. 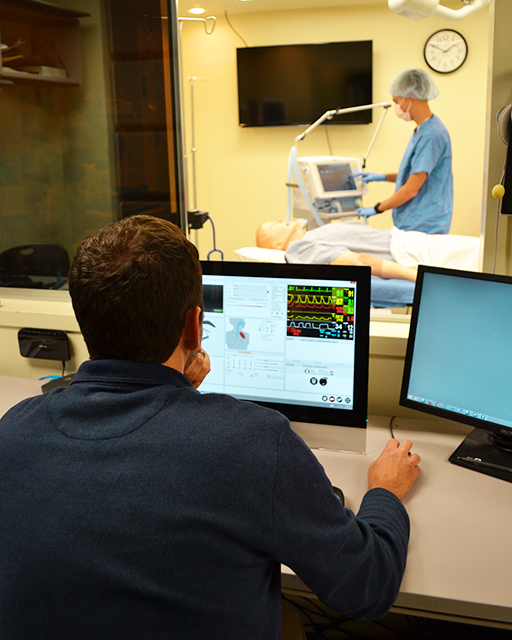 With over 15 years experience in conducting medical technology evaluations, we can help you test your device. Our evaluation techniques include qualitative (e.g., structured interviews, focus groups) and quantitative (e.g., eye-tracking studies, formal usability studies in laboratory, simulated, and real-life environments) and can be used at any point in your product's life cycle from pre-design to post-release. Our team of experts includes biomedical engineers, clinical recruiters, human factors engineers, medical clinicians, and designers. 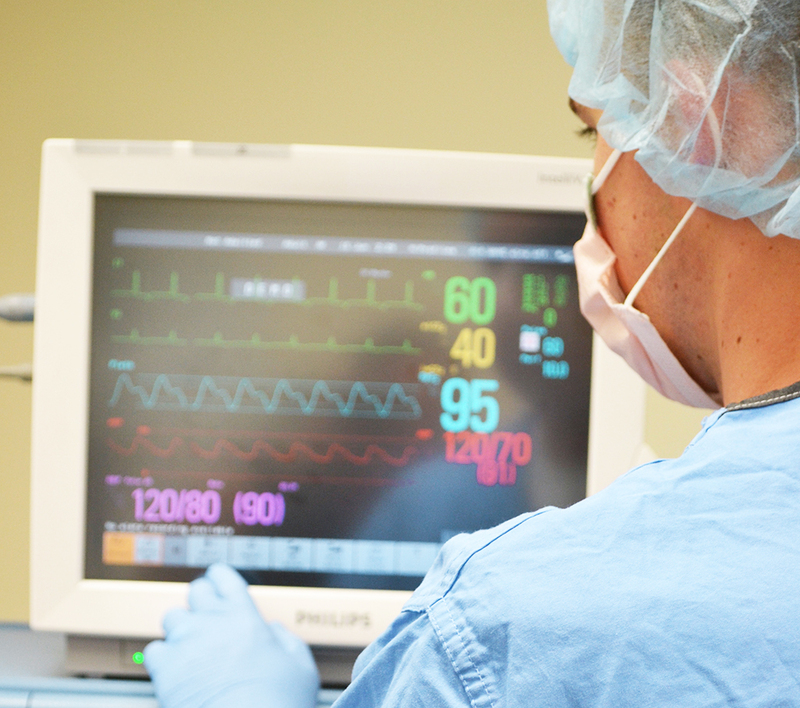 We have experts regulatory compliance and our evaluations are specifically designed to support regulatory requirements for human factors assessment. 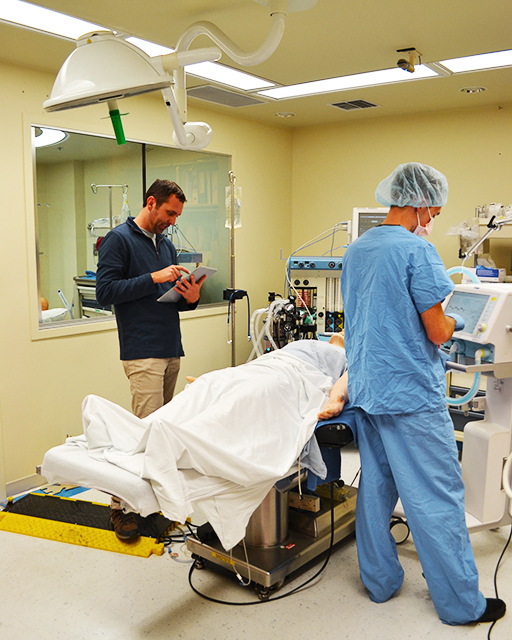 We work with in-hospital high-fidelity patient simulation centers at the University of Utah Hospital that can be customized to fit any clinical environment. We also provide conference rooms for focus groups and debriefing. We recruit clinicians from a range of clinical backgrounds to get your product proper clinical exposure. In the event that members of your team cannot be be present for testing, we offer audio and video recording as well as secure streaming capabilities. 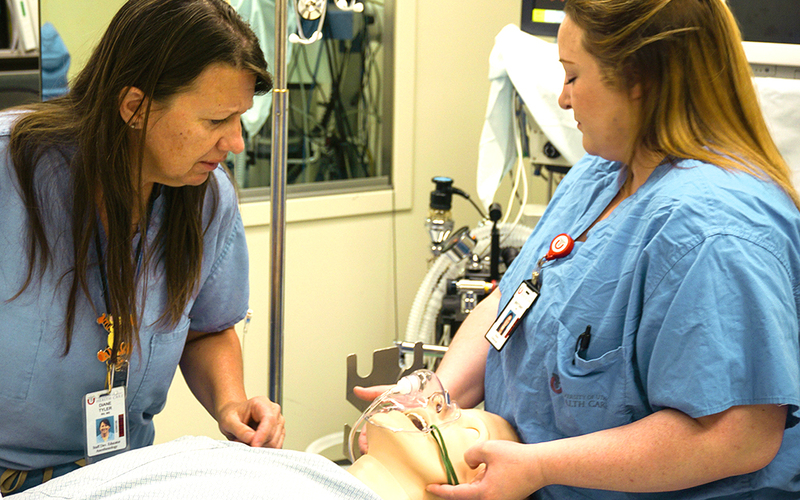 You may bring your human factors experts to conduct evaluations and analysis or our human factors experts can help. We will help you to prioritize risks and suggest mitigation strategies along with appropriate user interface design to strengthen your product. Contact ustoday to see how we can help you test your device.